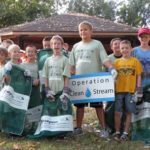 Operation Clean Stream Turns 50! 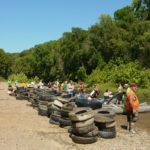 We’re celebrating the 50th anniversary of Operation Clean Stream this year! 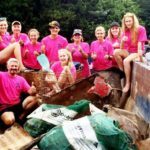 Over the course of 50 years, Operation Clean Stream has grown from a few hundred volunteers to over two thousand. 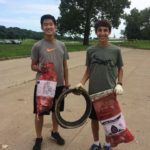 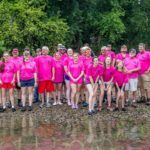 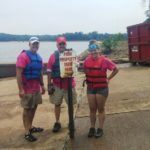 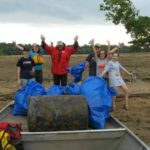 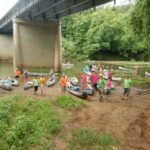 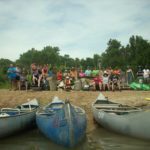 Each year Operation Clean Stream engages these volunteers in the clean-up of the Meramec River. 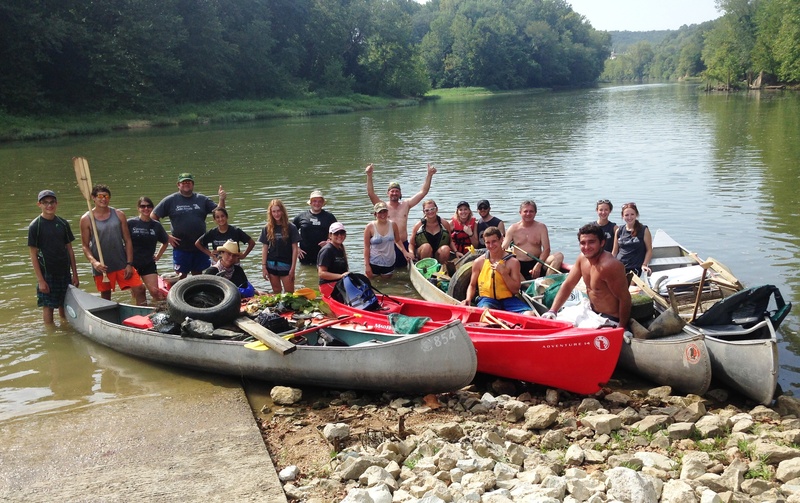 Volunteers come from across the region and include families, students, groups of friends and coworkers, avid hikers and kayakers, and passionate river advocates. 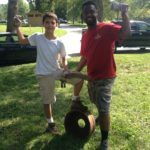 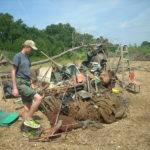 Throughout these past decades, participants in Operation Clean Stream have become part of a legacy of hands-on restoration within the Meramec Watershed. 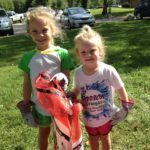 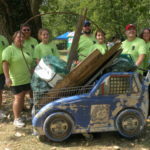 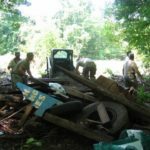 The stories and experiences of Operation Clean Stream have been passed on generation after generation – from finding unusual treasures like shopping carts and washing machines to floating down the Meramec determined to clean debris from last year’s flooding. 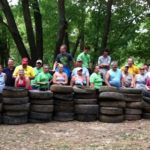 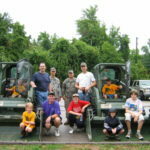 Enjoy some of these photo highlights from Operation Clean Stream events through the years! 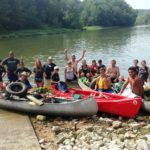 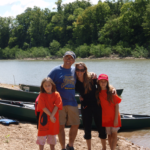 We hope that you will join us in celebrating our 50 years out on the Meramec River and support our commitment to the river for the next fifty years and beyond.